Welcome to another new day. God is good, all the time. Be thankful to God and always ready to add more good spices to life by pursue great things. Remember Each person out there has potential to do great things. But very few of us actually have the courage to pursue our dreams. We are limited by our own fears, lacks and the judgment coming from other people. Don’t limit yourself again, you are here to purpose…. Launch out with faith today and everyday. There is never a reason to quit your dream, quitting for the night & being refreshed for a new day is the only quitting permitted on the road to greatness. Drop comment here… thank you! let see who know it. Give us your own view about it. 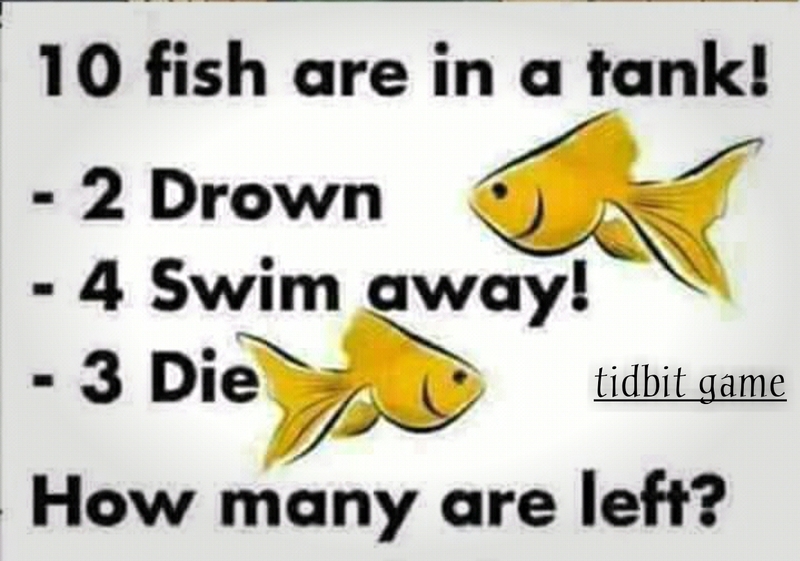 TIDBIT GAME QUESTION FOR THE DAY.